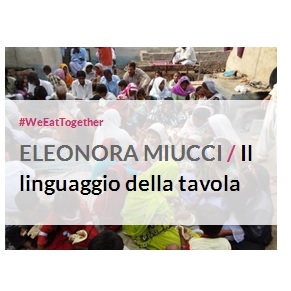 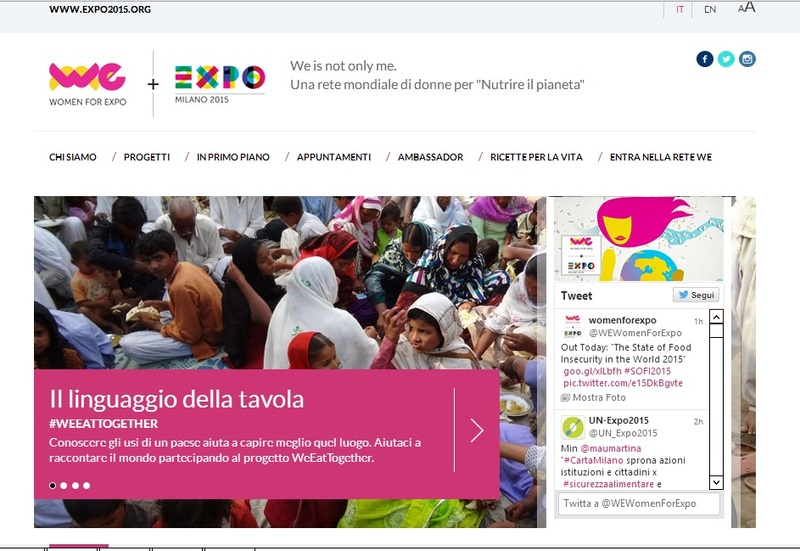 per il progetto We-Women for Expo. 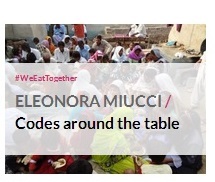 Codes around the table by Eleonora Miucci Knowing the costumes of a country is one of the keys to understand the place better. 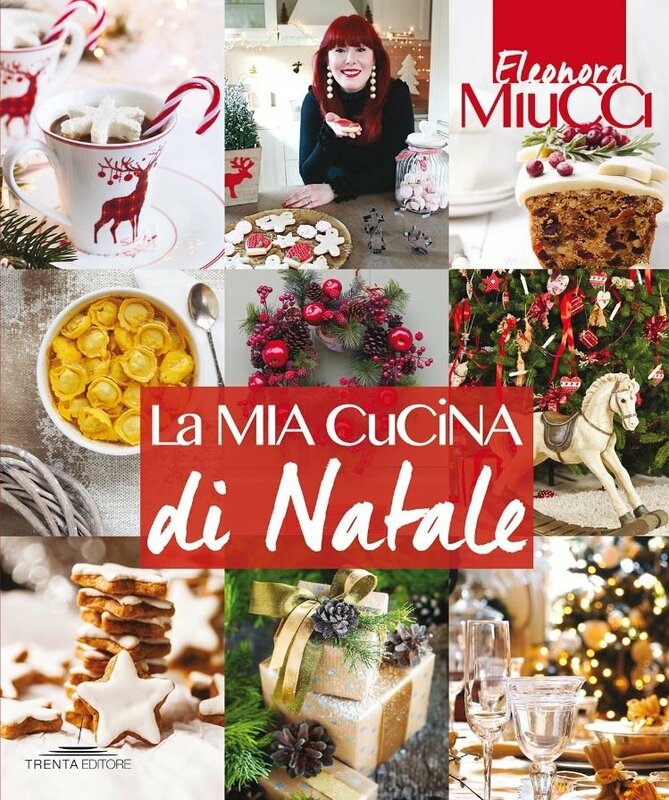 ← 3° ARGOMENTO: Cucinare risparmiando -ricette semplici da realizzare con gli avanzi.